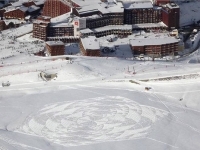 Since 2004, English artist Simon Beck works for several months a year at the French Alpine ski resort of Les Arcs. 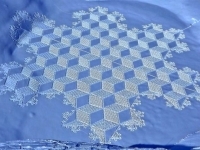 During these months, he invests both time and energy in the realization of works of art inspired by the composite forms of snowflakes. 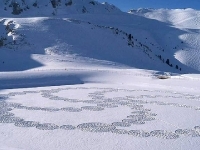 His ephemeral works are real land art as they last only as long as the winter season. 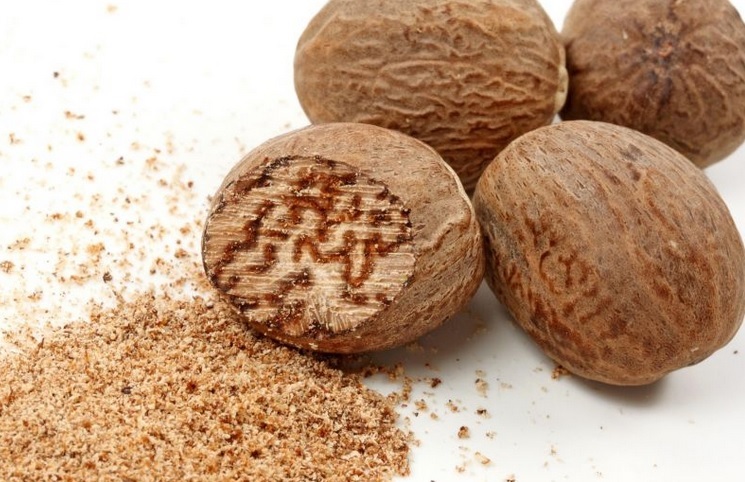 During the spring thaw they disappear together with the snow from which they are made. 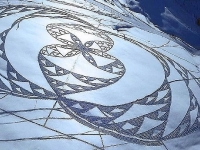 His works are reminiscent of the famous “crop circles”, huge drawings in fields that can be seen from the sky. 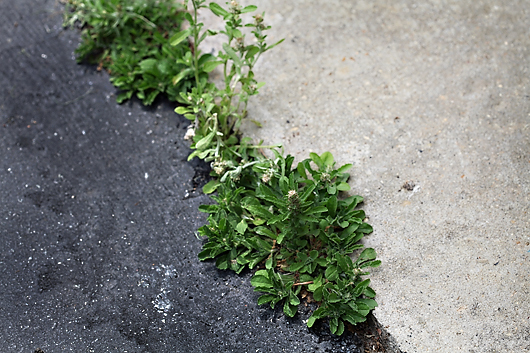 FOCUS: What is Land Art and why is it so eco-friendly? 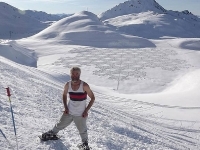 An Oxford Graduate in engineering and expert in scientific mapping in the United Kingdom, each winter this British artist moves in to a cabin near the ski-station in Les Arc to dedicate himself to his artistic passion. 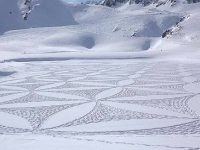 Here he creates his unique works of art in the snow, sharing them with both skiers and hikers in the valley. 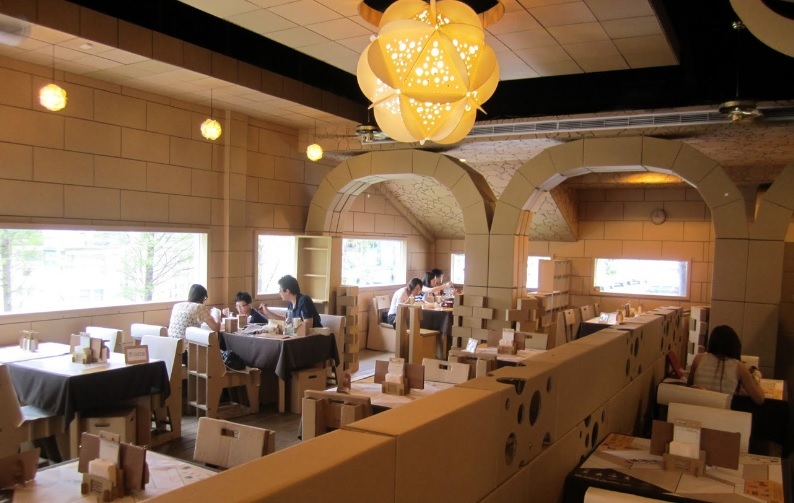 To date, his most impressive work occupied ​​more than 2.5 hectares (the equivalent of about three football pitches) and took him no less 18 hours to make. But for Simon Beck, it is just another pleasurable activity and an exercise that can sometimes extend into the night … with a headlamp.